In a step to outpace the rest of the ASEAN countries in the additive manufacturing industry, the Philippines’ Department of Science and Technology (DOST) recently announced two 3D printing research facilities in the country, the Additive Manufacturing Research Laboratory (AMREL) & the Additive Manufacturing Centre (AMCen). 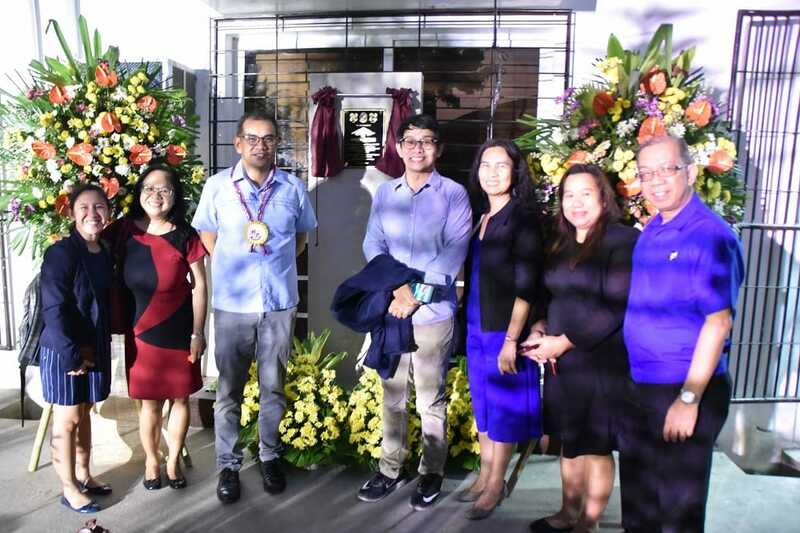 Fortunato de la Peña, Secretary at the Department of Science and Technology (DOST) and other DOST officials recently inaugurated one of the centres, the Additive Manufacturing Research Laboratory (AMREL) at the Bataan Peninsula State University (BPSU). This state-of-the-art 3D printing research facility is equipped with the latest 3D printing machines from leading manufacturers. 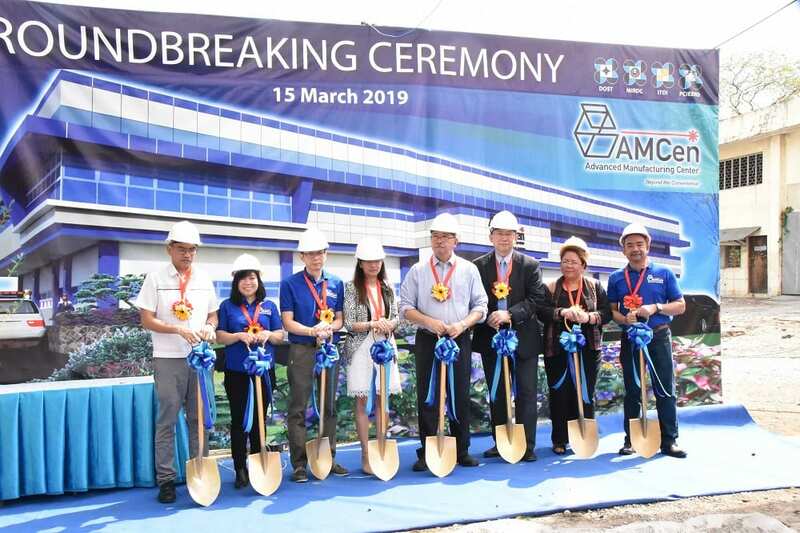 The AMREL is the first additive manufacturing research laboratory in the Philippines. Since July last year, the laboratory is being utilised by undergraduate and graduate students to conduct research. Project leader of AMREL, Prof. John Ryan Dizon, shared these studies and thesis on the various applications of additive manufacturing for the defence and healthcare sector. With his support, the school students of the Bataan National High School were also successful in creating a 3D printed drone. Expressing his gratitude to the research laboratory, Dr. Gregorio Rodis, president of Bataan Peninsula State University (BPSU) said, “These are all blessings for all of us, and for the future generations”. According to the team, AMREL will be focussing its efforts on the development of new materials, rapid prototyping, tooling, and manufacturing, testing and characterization of materials, faculty, and student sharing and creating of ideas, training, education, and empowerment, and designing and analysis of parts and systems. Fortunato de la Peña also led the ceremony for the construction of the Additive Manufacturing Centre (AMCen) at the Metals Industry Research and Development Center (MIRDC), a facility which aspires to be the country’s leading research centre in innovative 3D printing technologies, processes, and materials. The AMCen management will be led by two DOST agencies namely, the Industrial Technology Development Institute (DOST-ITDI) & DOST-MIRDC. The former will be focussed on developing new materials for additive manufacturing, while the latter will handle the advanced prototyping. Additionally, Undersecretary Guevara also encouraged all industrial and academy participants to collaborate with AMCen to produce new products, substitutes for parts/components, and/or realize other applications of 3D printing. The construction of AMCen will be completed in the next nine months and it will be fully operational in its second year of implementation.